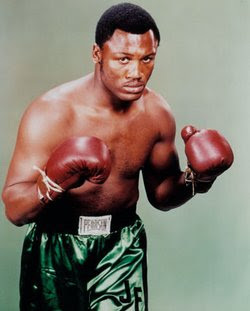 "The man with the greatest left hook "
Joe Frazier also known as Smokin' Joe, was a former Olympic and Undisputed World Heavyweight boxing champion, whose professional career lasted from 1965 to 1976, with a brief comeback in 1981. Frazier had 29 consecutive victories. 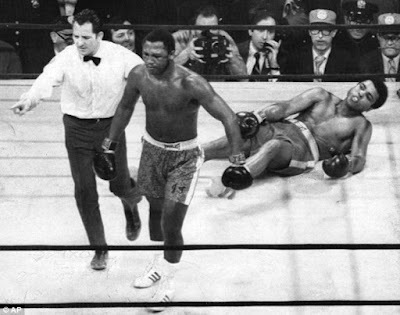 Frazier emerged as the top contender in the late 1960s, defeating the likes of Jerry Quarry, Oscar Bonavena, Buster Mathis, Eddie Machen, Doug Jones, George Chuvalo and Jimmy Ellis en route to becoming undisputed heavyweight champion in 1970, and followed up by defeating Muhammad Ali on points in the highly-anticipated "Fight of the Century" in 1971. 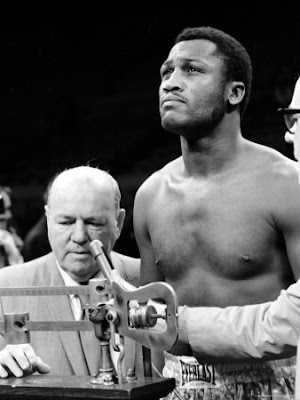 Two years later Frazier lost his title when he was knocked out by George Foreman. He fought on, beating Joe Bugner, losing a rematch to Ali, and beating Quarry and Ellis again. 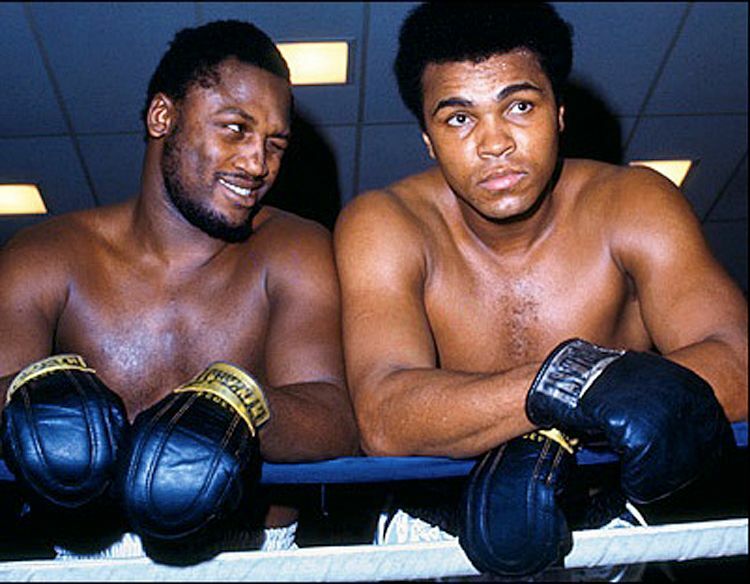 Mohammed Ali : "The world has lost a great champion I will always remember Joe with respect and admiration,' Ali said in a statement about the death of his great rival. 'My sympathy goes out to his family and loved ones." Floyd Mayweather (via Twitter): RIP Smokin’ Joe. My thoughts and prayers go out to the Frazier family. We lost an all time great tonight. 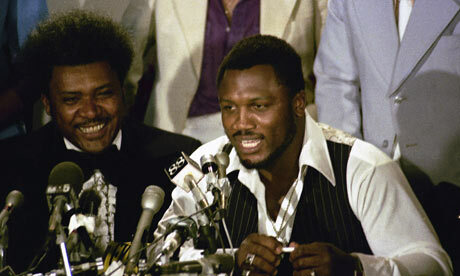 My condolences go out to the family of the late great Joe Frazier. #TheMoneyTeam will pay for his funeral services. 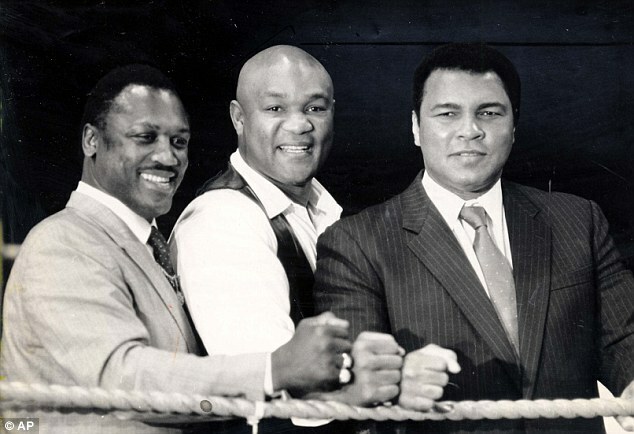 Manny Pacquiao: Boxing lost a great champion, and the sport lost a great ambassador. My prayers go out to his family. 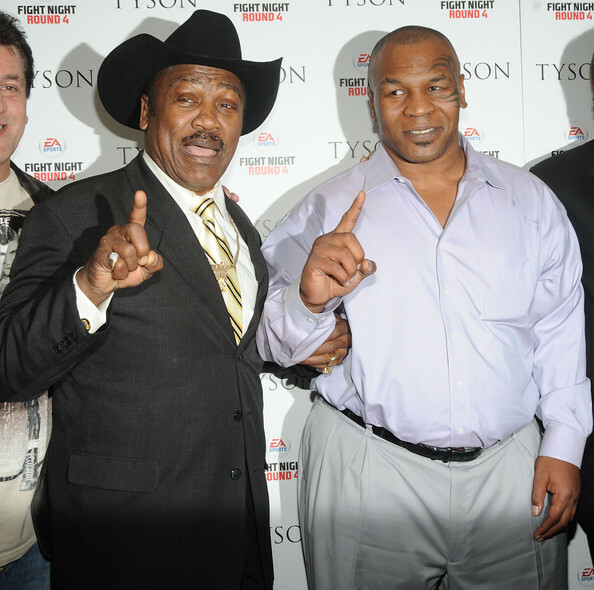 Shane Mosley (via Twitter): Joe Frazier one of the greatest heavyweight champion (sic) ever. RIP. The two unbeaten fighters came together on March 8, 1971, at Madison Square Garden in New York City.Reigning heavyweight champion Joe Frazier went into the fight with a 26-0 record, while challenger Muhammad Ali had an even more impressive 31 wins from 31 fights. Promoters had bulled it as the 'Fight of the Century' before the first punch was thrown - and it certainly lived up to the hype, going the full 15 rounds. Early in that final round Frazier landed a spectacular left hook that put Ali on his back for only the third time in his career. 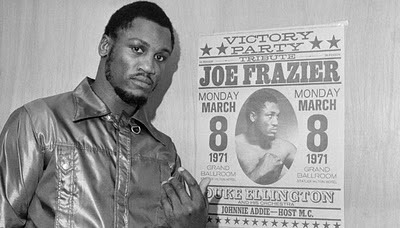 A few minutes later the judges made it official: Frazier had retained the title with a unanimous decision, dealing Ali his first professional loss. The second fight on January 28, 1974, also in New york, is regarded as the least significant of the three fights, but gave Ali a chance to gain revenge for his defeat three years earlier. That second fight set up the famous 'Thrilla in Manila'. In the searing heat of Philippines the two men contested one of the greatest bouts of the 20th century. Before the fight Ali boasted to his trainers that he was going to 'put a whuppin' on Frazier. 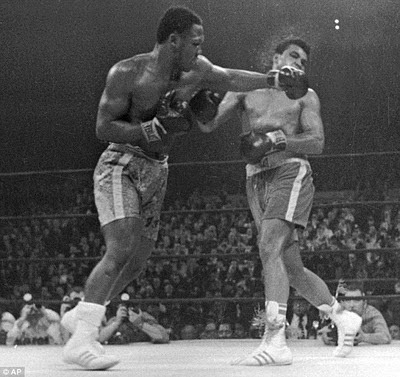 In the early round he did just that but Frazier refused to go down or stop coming forward, frustrating Ali, who screamed 'You stupid chump, you!' at Frazier in the fourth round. As Ali began to tire Frazier was able to dominate the middle rounds. Frazier began to slow down and tire, and Ali slowly turned the tide, unloading a series of fast combinations on Frazier.In round 14, Frazier was almost blind as he stepped in, and was met once more with punishing blows from Ali. Happy Thanksgiving From THE HFM GROUP! !